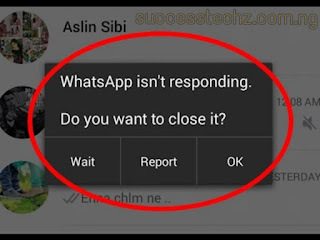 Not responding dialog is one of the most common things sickness that occurs on over 60℅ of Android smartphone nowadays due to insufficient RAM Remaining Or many apps have been Minimized already in the background. 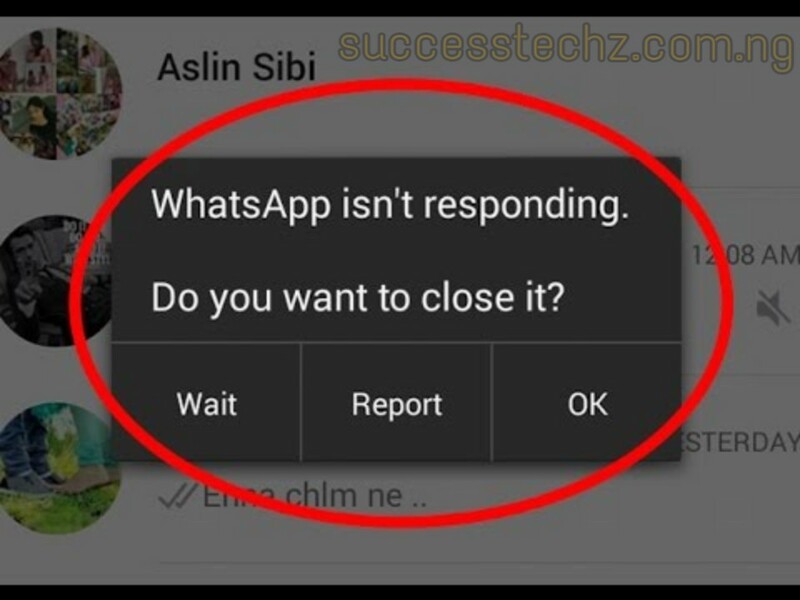 When this sign shows up on your screen while using your Android smartphone, it simply means there's a lot of apps running in the background that almost acquires a lot of RAM. In other to fix this error, This is what you need to do. How To Fixed Not Responding Dialog? To prevents your Android Smartphone from showing app not responding, you need to download an app called Phone master. The apps help you use your data wiser. As a phone manager, it also helps you to make phone clean and get more space with one simple tap to avoid many apps running in the background.